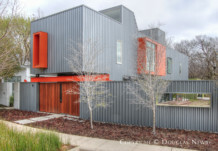 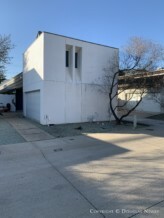 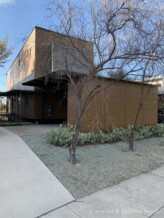 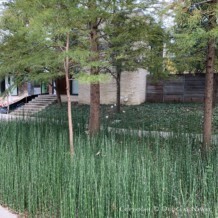 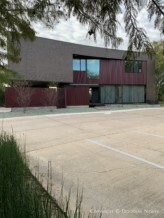 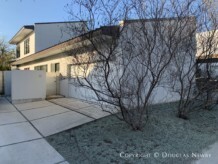 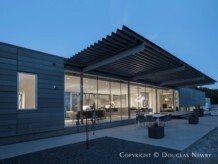 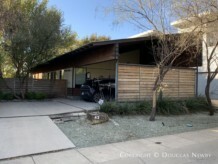 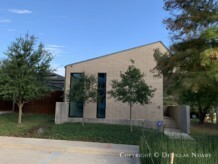 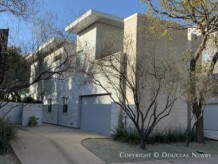 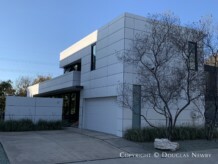 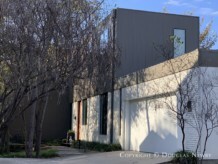 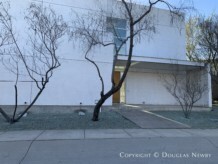 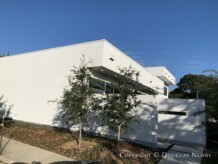 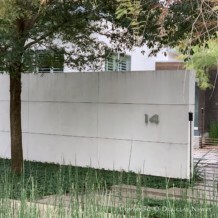 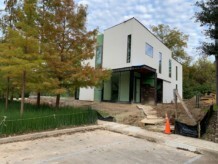 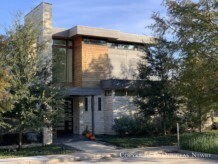 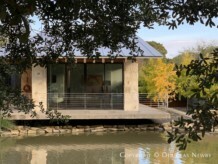 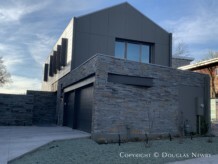 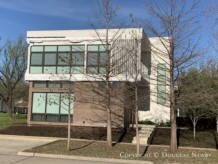 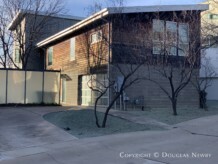 Urban Reserve neighborhood is an enclave of architect-designed modern homes by talented architects such as Joshua Nimmo of Nimmo Architecture and Thad Reeves of A. Gruppo Architects, in an intentional environment of landscape and architecture. 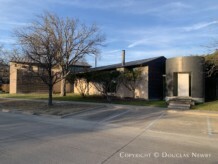 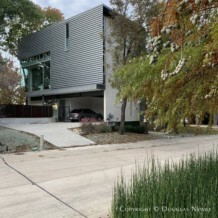 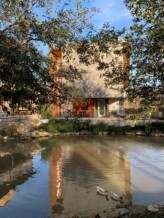 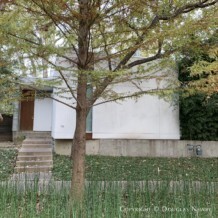 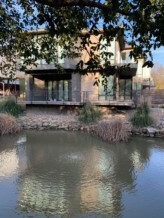 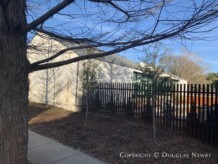 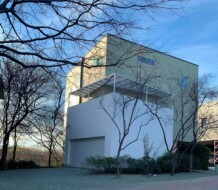 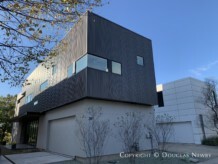 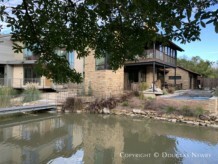 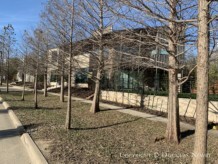 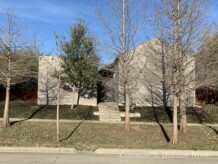 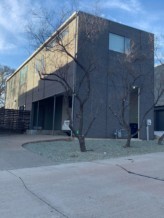 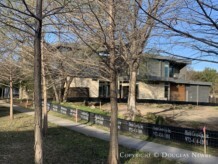 Since 2006, fifty modern homes have been built that comprise the Urban Reserve neighborhood sited along White Rock Trail. 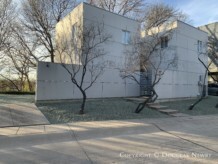 This neighborhood is centrally located near Central Expressway and Orbiter Park. 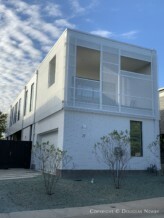 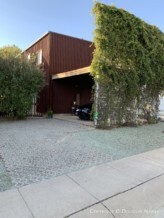 Urban Reserve is a neighborhood of modern architectural intensity. 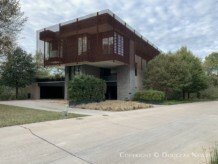 Urban Reserve inside East Dallas. 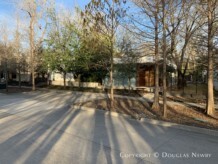 Click on the map and discover each home as you explore this neighborhood.